Jun 28, 2010 in "Space Mountain"
Purchase the photo as a print. A variety of print sizes and packages are available. These prints will be made directly by the systems inside the Space Mountain Merchandise Shop. Purchase the photo as a digital file and combined with other bonus digital content on a Disney-themed USB drive. The charge is $24.95 for the USB Drive and the first ride photo. Additional photos can be added to the same USB drive as part of the same transaction for $9.95 per photo. The USB Drive will include the Guest's ride photo plus 7 extra professional stock photos of the Space Mountain attraction. These stock photos showcase the attraction and provide the Guest the opportunity to add these stock photos to their printed or digital photo albums from their vacation. All of the photos are high-resolution .jpegs and include copyright releases for personal use. The professional stock photos are formatted in 4x6 aspect ratio for easy use in most photo albums. The purchase must be made while inside the Space Mountain Merchandise shop. For any of the 3 product options, the Guest will be given a themed PhotoPass card. The Space Mountain ride photo will be associated with the PhotoPass ID number on the Space Mountain PhotoPass card. Once the Guest claims the PhotoPass ID into their account on DisneyPhotoPass.com, the Space Mountain ride photo will be available from the PhotoPass Download Center without requiring the use of the PhotoPass shopping cart, credit card, or a Promotion Code. The Space Mountain ride photo will also appear as a normal PhotoPass photo in the Magic Kingdom album in their PhotoPass account. 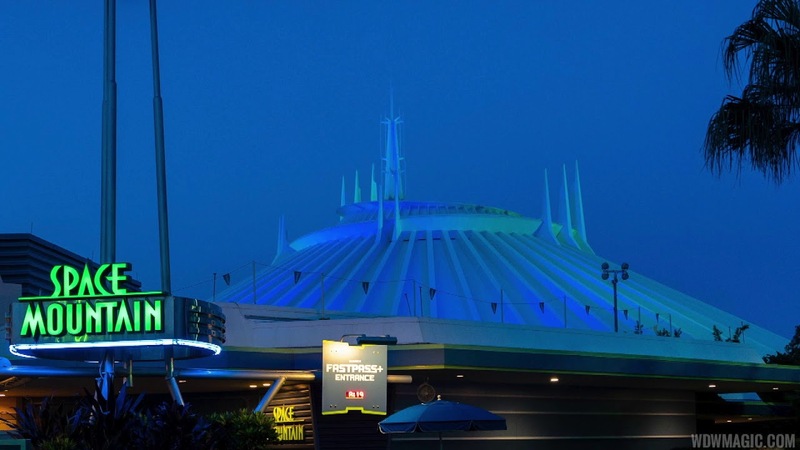 The Guest will be able to use their Space Mountain ride photo in any of our available online products. They will also be able to share these photos via email or on Facebook. The Space Mountain PhotoPass card can be used at any other PhotoPass location. 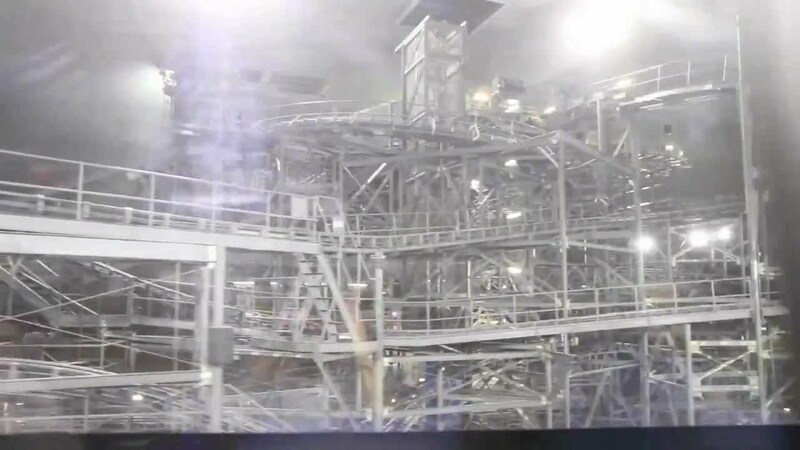 However, only the Space Mountain ride photo will be available from the Download Center. 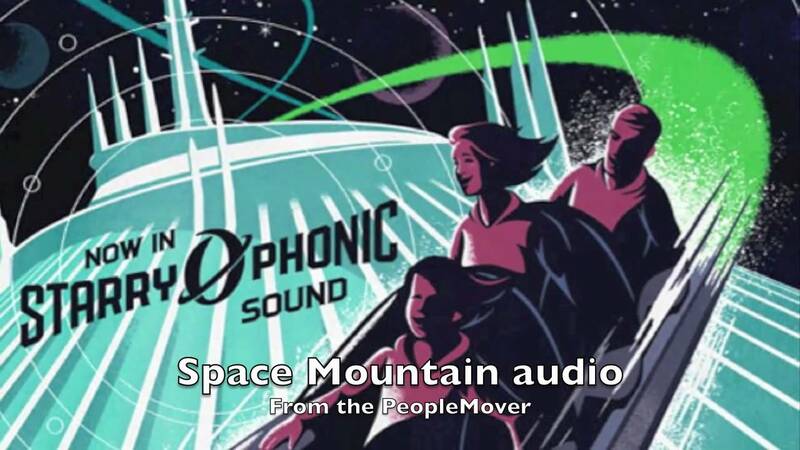 Any other PhotoPass photos added to the Space Mountain PhotoPass card are treated just like normal PhotoPass photos and can be purchased from the website or from any of the PhotoPass Sales Centers.